“I was disappointed to learn of the decision to sell St. Joseph Medical Center to a non-Catholic ownership group given the high priority we place on maintaining the Catholic identity of our many institutions in the Archdiocese of Baltimore. 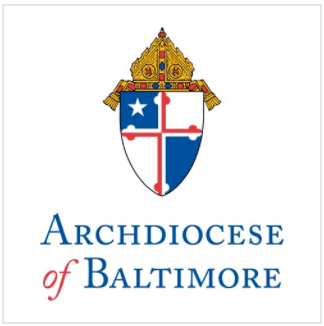 “The hospital and its staff of outstanding doctors, nurses, physicians and other healthcare workers, have a special connection to the Catholic community in the Archdiocese, as well as to countless others, and I pray these ties will not be severed by today’s decision. “It is my hope and prayer that the future of the hospital will continue to reflect the values that have been the hallmark of St. Joseph’s for nearly 150 years: reverence, integrity, compassion and excellence. “Deeply disappointed though we are, I am confident that this Archdiocese will do everything possible in the months and years ahead to make it so.